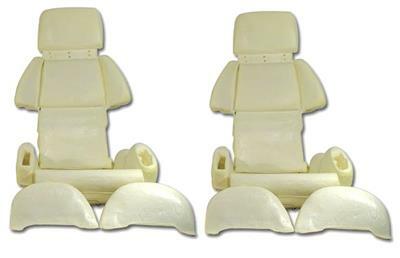 Exact reproductions of original seat covers. 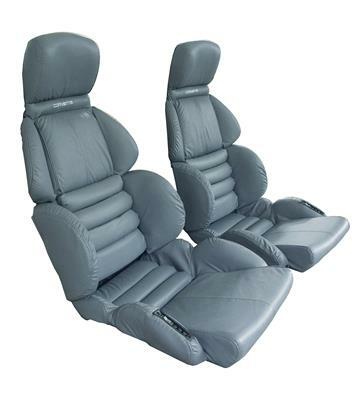 All 84-96 seat covers feature the correct perforations where applicable. These seat covers have the embroidered logo as original.